A slower week after last week's big one. 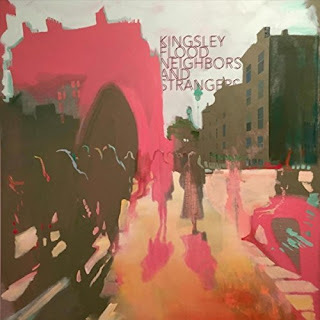 Quick Description: Shoegazey pop rock. 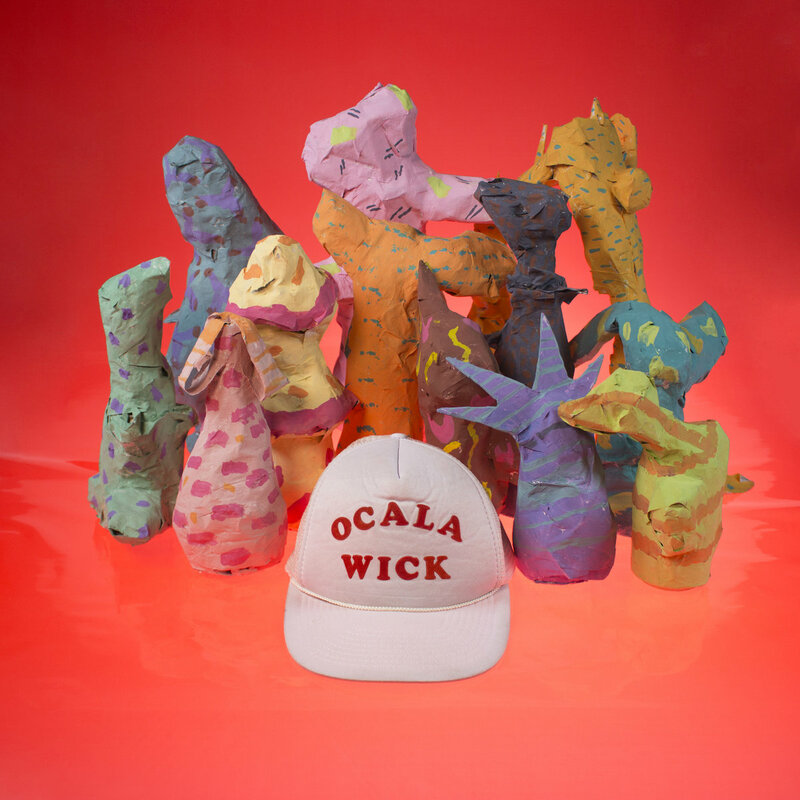 Why You Should Listen: This is the best release from last week that we missed? Overall Thoughts: We missed this from last week, and I’m glad I tripped up on it. 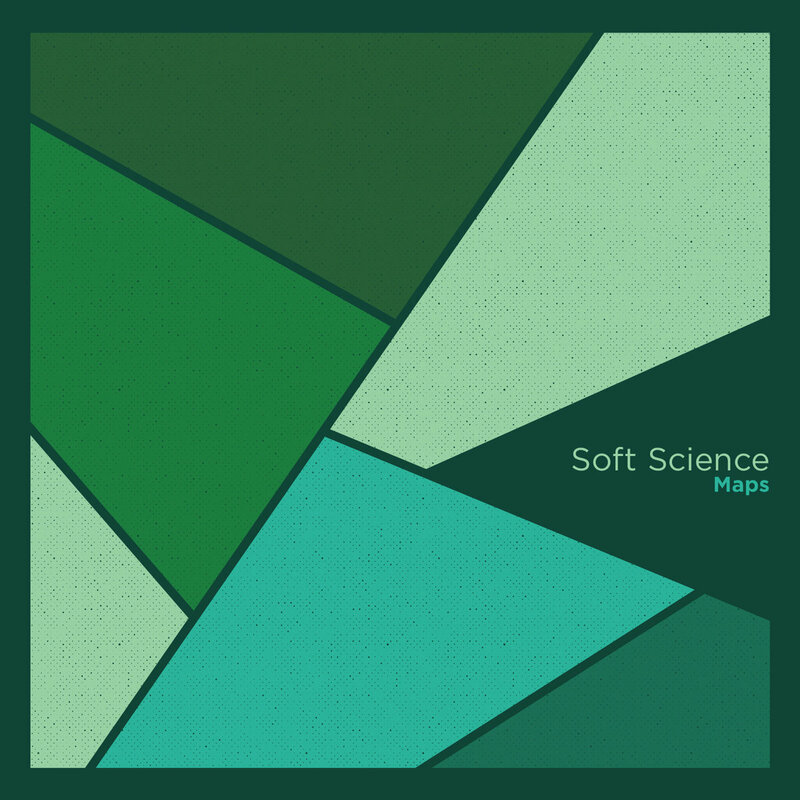 It has some alt-rock elements mixed with some shoegaze, and there are simply hooks for days on this. In a week where I liked a lot of things but didn’t love anything, this would otherwise be my album of the week. As it stands, though, this is a stellar listen that should have some real longevity in my rotation, and it’s different than a lot of what I’m hearing lately. Quick Description: The European alt-popper is back with something truly great. Why You Should Listen: Lykke Li has always pushed boundaries and made some great music. 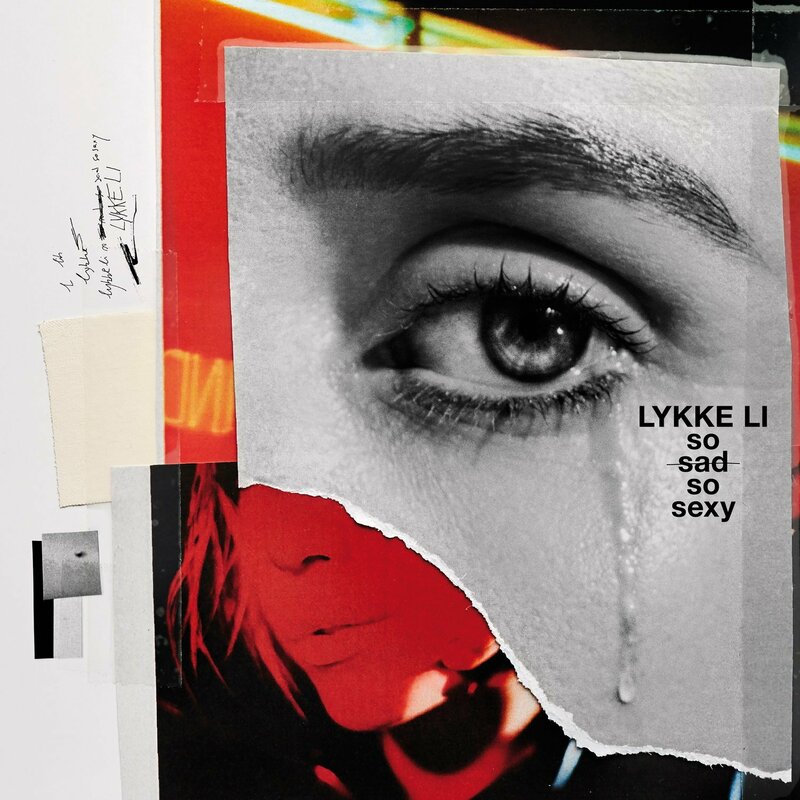 Overall Thoughts: It’s been a while since we heard from Lykke Li, and this is a fun, interesting pop album that leans in on a few themes she has been playing with over the last decade. The result, if I’m honest? This is the album Lily Allen should have put out this week. A good album with some fascinating bits to it that I hope to spend more time with. Recommendation: A good option this week. Why You Should Listen: This is pretty different from what we've typically seen. Overall Thoughts: I’m not sure if this qualifies as alt-folk in the current climate, but I would have absolutely been in love with this in college. It’s cute, weird folk music with some humor and lightness along with the bite it offers. 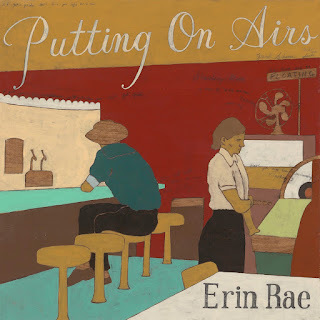 Quick Description: Mature, thoughtful rootsy music. Why You Should Listen: It sounds familiar while still being different. Overall Thoughts: A lot of these songs give me a “Lucy Dacus, but with twang” feel to them. The album itself doesn’t stray too far from the traditional country folk a lot, but there are moments here that really forced me to stop what I was doing and really listen, which says a lot. Quick Description: Solid singer-songwriter stuff. Why You Should Listen: This is better than most stuff out recently. Overall Thoughts: This is the type of record that is on one end pretty solid and serviceable, but also doesn’t move out of its lane much to be as transcendent as you feel it has the potential to do. You will likely listen to this and feel like it’s a good album, because it is. Just in a week with has some pretty great stuff while we still recover from the double whammy of Neko Case and Tancred last week? Recommendation: This just isn’t essential. Quick Description: A debut album from an early favorite here. 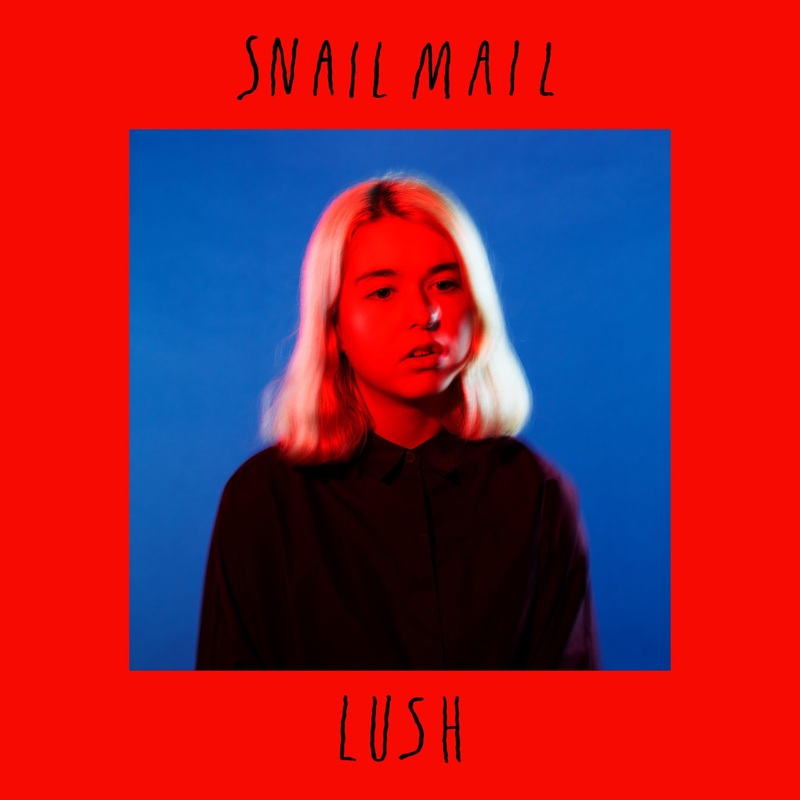 Why You Should Listen: Snail Mail is something special, and is only going to get specialer (yes, I'm making that a word). Overall Thoughts: Ken is a big fan of Snail Mail, and this super young act is making music far beyond what you’d expect from a debut here. It’s definitely raw and deliberately sparse, but it’s also absolutely gorgeous. When you hear a song like “Anytime,” you realize that this is a talent that isn’t to be missed. Recommendation: A great debut album, looking forward to more. Quick Description: Latest from the busy indie guitarist. 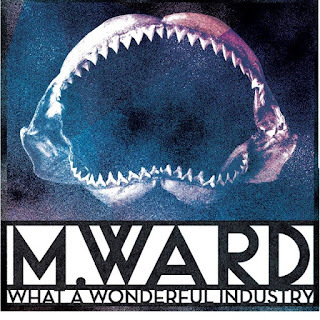 Why You Should Listen: M. Ward is always worth a listen. Overall Thoughts: no one is quite like M. Ward. 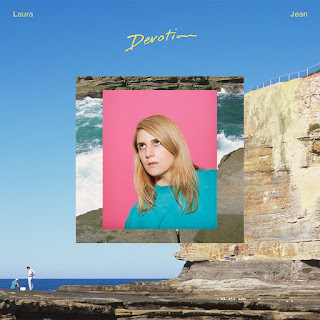 An indie guitar virtuoso in a genre that doesn’t generally reward virtuosity, an interesting songwriter in a space that doesn’t always reward interesting songwriting, his new album plays up his best aspects and diminishes the stuff that doesn't always work. I'll go as far as to say this is my favorite effort of his since Hold Time, if ever. Recommendation: A definite one to add to your rotation. 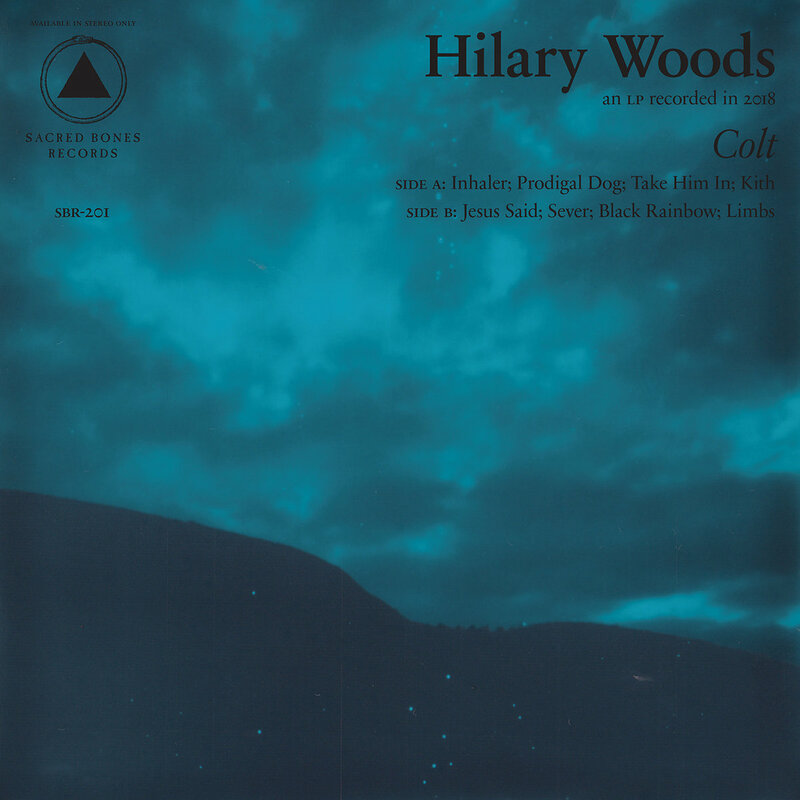 Quick Description: Darkish folk stuff. Why You Should Listen: You wish Marissa Nadler was a little lighter on her feet. Overall Thoughts: Dark, brooding music with a bit of a folk bent but often sounds like it belongs at The Roadhouse in Twin Peaks. It’s kind of haunting in a lot of ways, and that isn’t a bad thing at all, but I do not know for sure if everyone who listens to what we recommend would like this, but I sure did. Recommendation: Might not work for everyone, but this should get a shot. Quick Description: Latest from a local favorite. Why You Should Listen: At some point, this band is going to break out and you'll be kicking yourself that you didn't get in on the ground floor. Overall Thoughts: What more can I say about Kingsley Flood? They're a band in their prime making essential independent alternative music, and too many people don't know about them. It's a shame, as they may be one of the best bands your friends have never heard, and this album is an accessible shot in the arm that, with any justice, would result in their getting on rock radio and being on television and being that band everyone is talking about. So don't miss out.